Welcome to Mr. Wigger’s Website for Biology 1 & 2 (College Prep) at Glendale High School in Glendale, California. 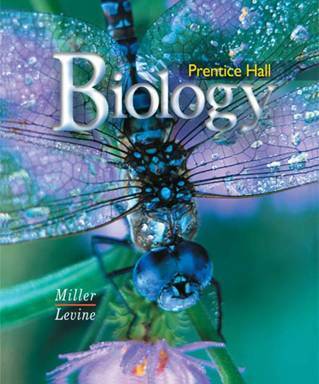 The textbook for this course is Prentice Hall’s Biology. This is a work in progress and was started in Sept. 2007 as an aid to students in Mr. Wigger’s class. Whoever you are, teacher or student, I hope this site is helpful to your interests. You may E-mail me at owigger@gusd.net . PARENTS – If you are concerned about your student going to sites on the internet you don’t want them to go, please take this link and get one of the best internet filters available to parents. Click on Make the Internet SAFE . For the school calendar go to GHS Calendar of Events. For the schools daily bulletins go to GHS Daily Bulletins.